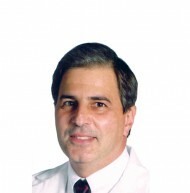 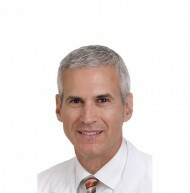 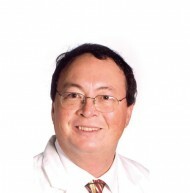 Aaron A. Cohen-Gadol, M.D., M.Sc. 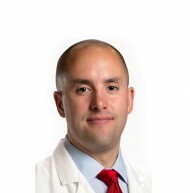 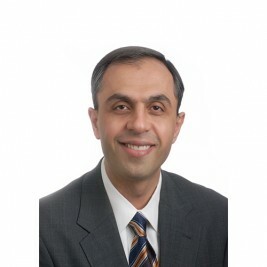 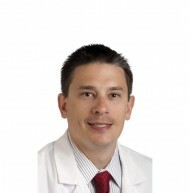 is a neurosurgeon and the Director of Neurosurgical Oncology at Goodman Campbell Brain and Spine and Indiana University Department of Neurological Surgery. 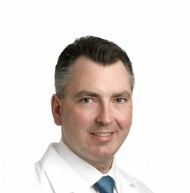 He has a special expertise in complex cranial surgery including the surgery of pituitary/skull base tumors and cerebral aneurysms. 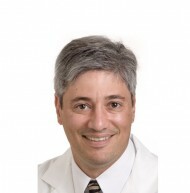 Dr. Cohen completed his medical school at the University of Southern California (USC) and Neurological Surgery Residency at the Mayo Clinic. 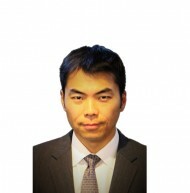 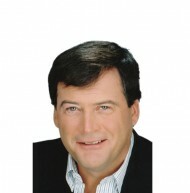 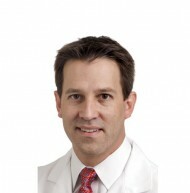 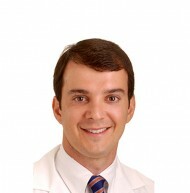 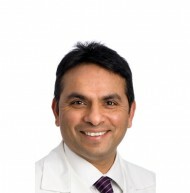 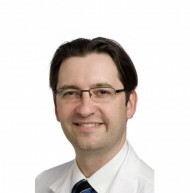 He also completed fellowships in aneurysm and skull base tumor surgery. 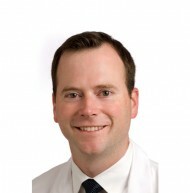 He was voted the Health Care Hero of the Year in the State of Indiana for leading the efforts to advance surgical care of brain tumors and aneurysms previously considered inoperable.